Lease/Option considered. You can rent for up to a year and part of your rent each month will go towards the purchase price when you close! Great way to build equity. 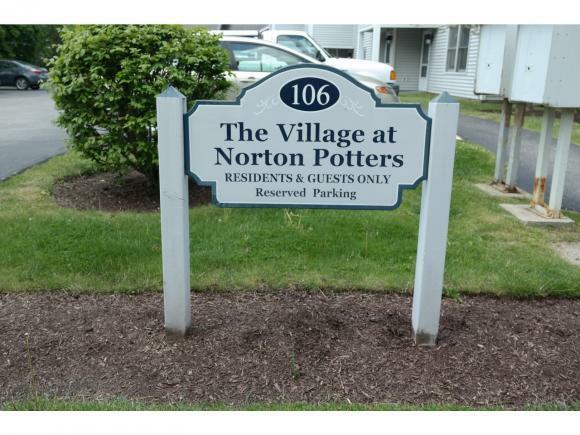 Private townhouse in Norton Potter's featuring 2 bedrooms and 2.5 baths. Main floor has open kitchen/dining/ living area and a half bath. 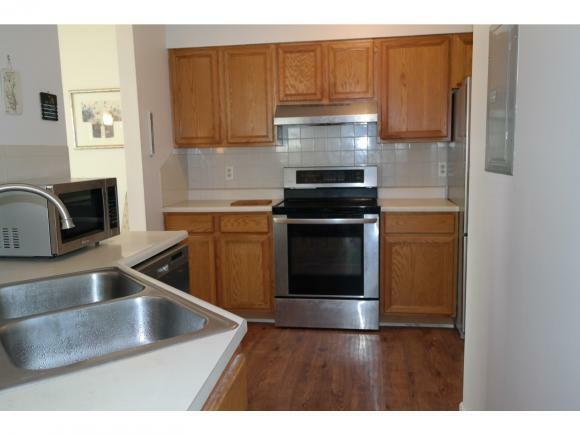 Kitchen has upgraded stainless appliances, laundry room and pantry closet for plenty of storage. Large slider from dining area to outside deck overlooking lawn and perennial garden. 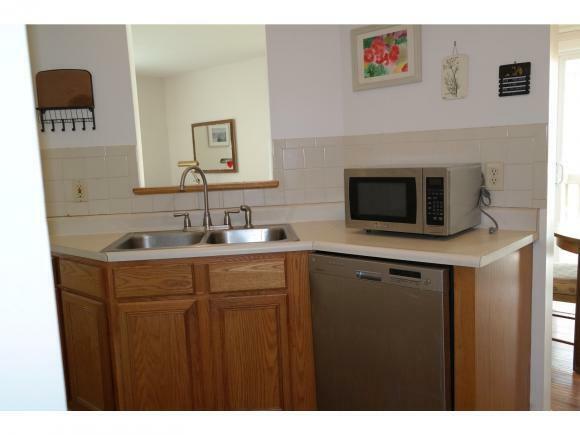 Upstairs are 2 bedrooms and 2 full baths. Master bedroom has double closets. Brand new furnace recently installed. Great in town location where you can walk to dining, coffee shops, banks, convenience stores and shopping. Courtesy of Kim Warren of Hoisington Realty, Inc..